A small business that caters to small businesses, providing full-service bookkeeping either in person or remotely - we are dedicated to helping you achieve your business/financial goals. 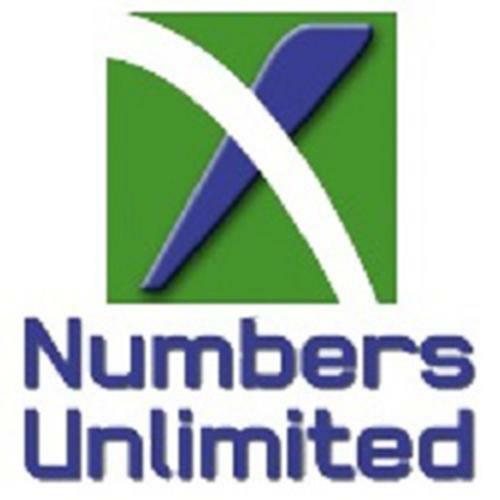 Established in 1999, Numbers Unlimited has been providing bookkeeping, payroll, and tax services for small businesses, self-employed people, individuals, and estates based on their needs. We endeavor to tailor our services to your requirements. Whether it is entering information at year end to prepare your taxes, or offering full-service bookkeeping including payroll, we work with you the client to ensure you are getting the level of service you require. We also act as your representative with the Canada Revenue Agency and any other tax bodies that you interact with.